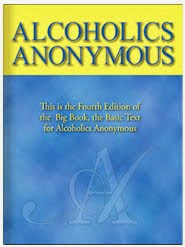 We alcoholics are fortunate to be living in a day and age when there is such a thing as Alcoholics Anonymous. Before A.A. came into being, there was very little hope for the alcoholic. A.A. is a great rebuilder of human wreckage. 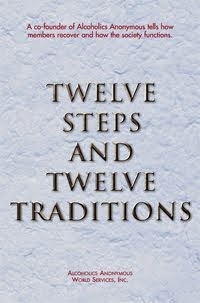 It takes men and women whose personality problem expresses itself in alcoholism and offers them a program that, if they are willing to accept it, allows them not only to get sober, but also to find a much better way of living. Have I found a better way of living? Very quietly God speaks through your thoughts and feelings. Heed the Divine voice of your conscience. Listen for this and you will never be disappointed in the results in your life. Listen for this small, still voice and your tired nerves will become rested. The Divine voice comes to you as strength as well as tenderness, as power as well as restfulness. Your moral strength derives its effectiveness from the power that comes when you listen patiently for the still, small voice. I pray that I may listen for the still, small voice of God. I pray that I may obey the leading of my conscience.